Are you one of the nearly 300,000 Quikthinking friends who have gotten some fun, knowledge, or entertainment from using our Android or iPhone apps? 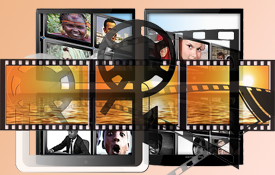 If you are, or even if you're not, rediscover through our video channel how our apps can help you charge up your day with joy, amusement, and/or fact based history. Our YouTube channel continues to grow. 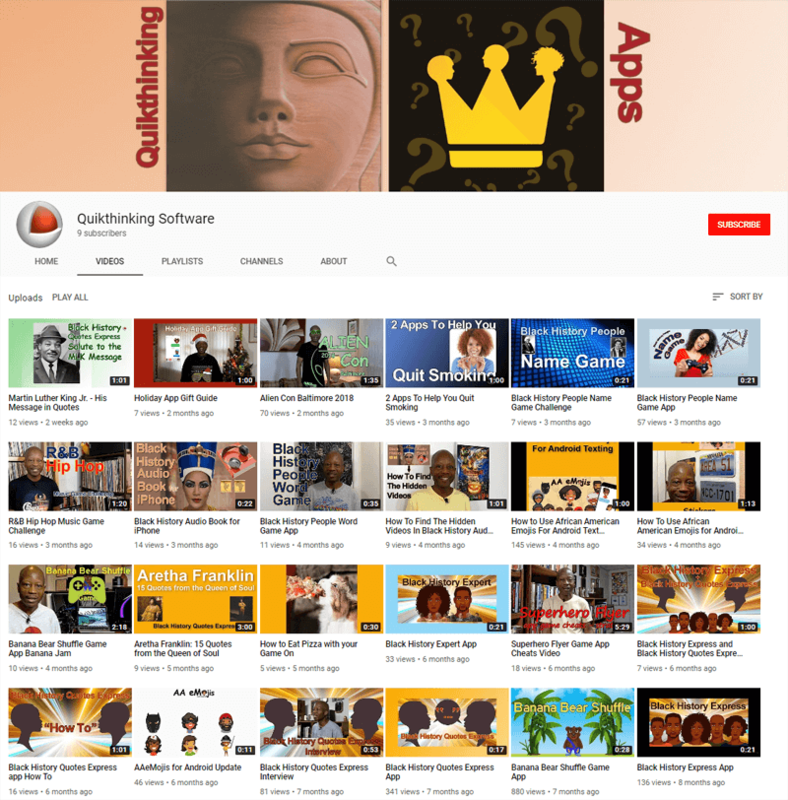 Subscribe to the Quikthinking Software YouTube channel now. Thanks!